OM VISA Consultancy - Global Immigration, Students, Visitor, Business & Work VISA Consultants: Study one year MSC in International Business Management from UK. After Completion of 1 year degree get international opportunity. Looking for more detail , please contact OM International or Visit us. 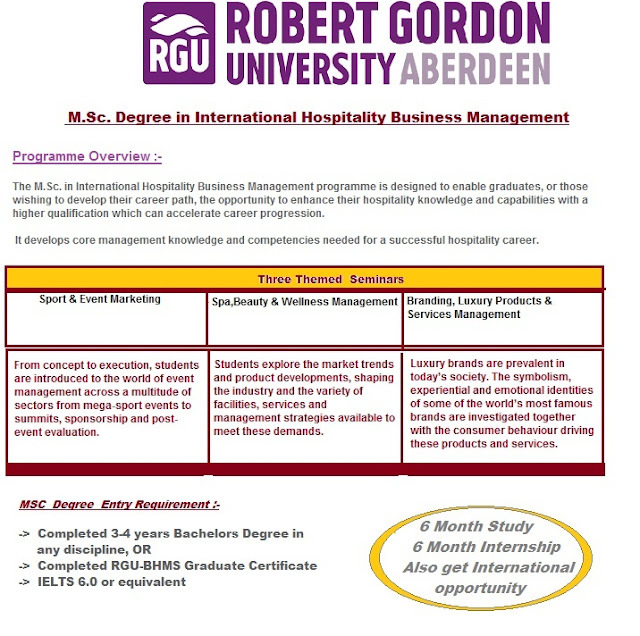 Study one year MSC in International Business Management from UK. 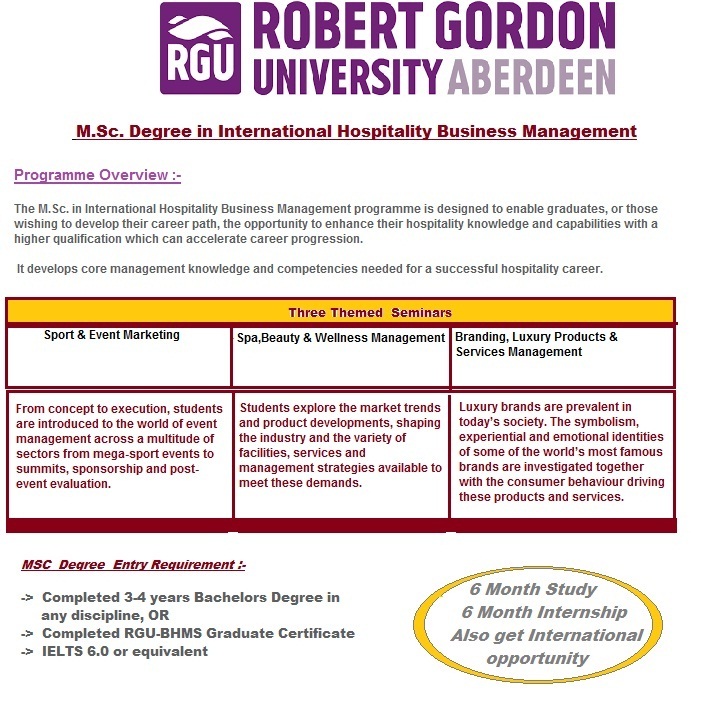 After Completion of 1 year degree get international opportunity. Looking for more detail , please contact OM International or Visit us.